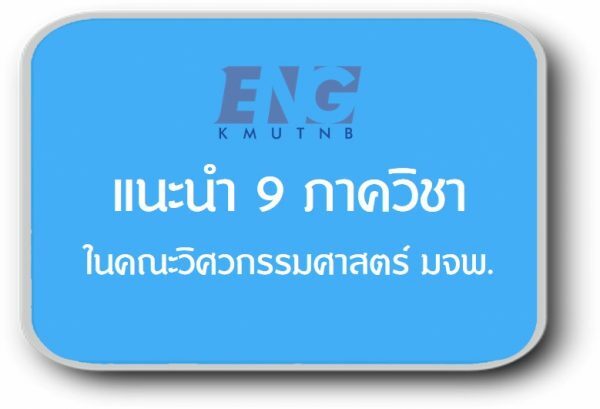 ประจำทุกวันจันทร์ - ศุกร์ เวลา 22:40 – 23:05 น. คณะวิศวกรรมศาสตร์ มจพ. Faculty Engineering Kmutnb added 75 new photos. คณะวิศวกรรมศาสตร์ มจพ. Faculty Engineering Kmutnb added 53 new photos. โดยคณะวิศวกรรมศาสตร์ มจพ. ได้เชิญ คุณเมจิ อโณมา มาเป็นวิทยากรการสร้างแรงบัลด้านใจด้านสุขภาพ ในหัวข้อ "ทำไมต้องออกกำลังกาย และออกกำลังกายอย่างไรให้ประสบความสำเร็จ"
"คณะวิศวกรรมศาสตร์ มจพ. 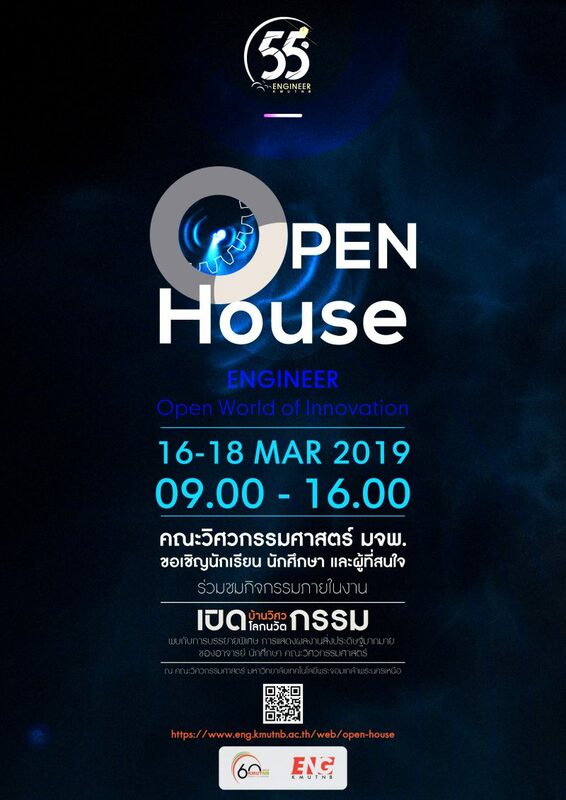 Faculty Engineering Kmutnb"
Take a tour in the Faculty of Engineering and you will find one of the best education in the Thailand. The video will get you the understand more about our faculty. 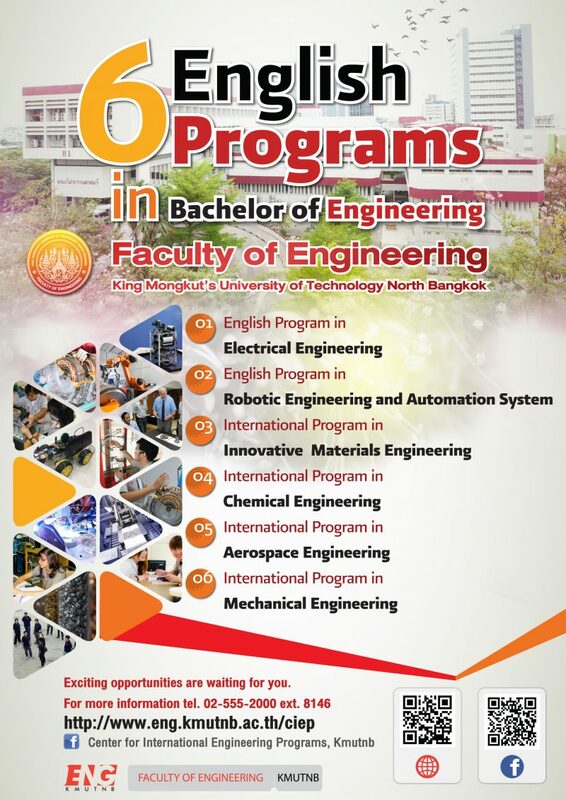 Faculty of Engineering is committed to our vision, “To Train Engineers and Develop Technology for International Community”. With more than 200 academic faculty members and 150 supporting staffs, we offer the highest quality programs for undergraduate and graduate levels. There are 9 engineering departments covering 19 bachelor’s, 13 master’s and 8 doctoral programs. In addition, there are two English-language programs for Thais and three international programs. Our programs are taught by internationally recognized scholars and researchers. 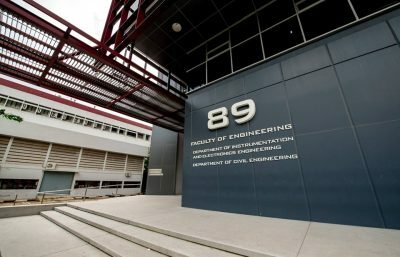 Faculty of Engineering prepares students for life and provides unique theoretical and practical hands-on learning experiences to succeed in their specialized fields. Our world-class facilities, equipment and laboratories well support student in learning and graduate-level research. We are committed to train competent engineering workforce to support development benefits and prosperity of Thailand and other countries. KMUTNB University was established in 1959 for the public benefit and it is recognized. Faculty of Engineering is one of the first and the largest faculty. There are 9 engineering departments covering 19 bachelor’s, 13 master’s and 8 doctoral programs. 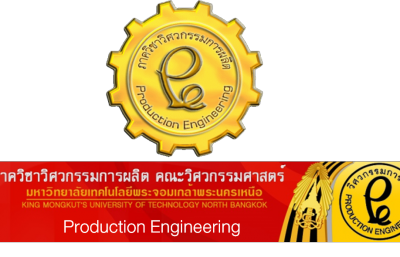 In addition, there are two English-language programs for Thais and three international programs. There are many student organizations to enhance student skills and to encourage teamwork among classmates, such as formula car club, robot academy, and international activity club. The Faculty fosters students’ engagement with innovation, invention and design projects, encouraging their participation in domestic and international academic competitions. Please support our faculty by donation or joining many activities through the alumni association.